Not to be outdone by Virgin, American, Delta and others who are revamping their premium class service and amenities in the air, JetBlue has announced they are stepping into the first-class arena with their plans to install four “mini suites” as a part of a 16-seat business class section on select transcontinental flights, ie. New York to Los Angeles. 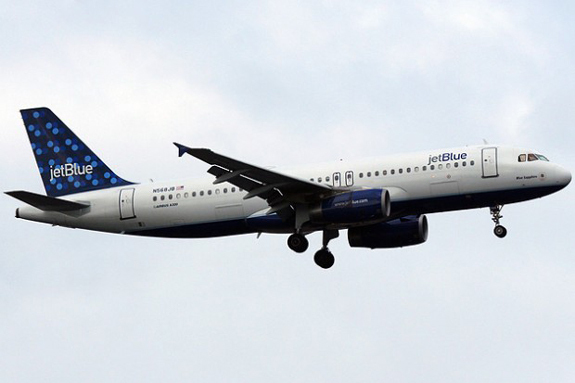 Will you be flying the new premium JetBlue? The semi-reliable Direct TV is great and all, but is it enough to make you open your wallet a little more?